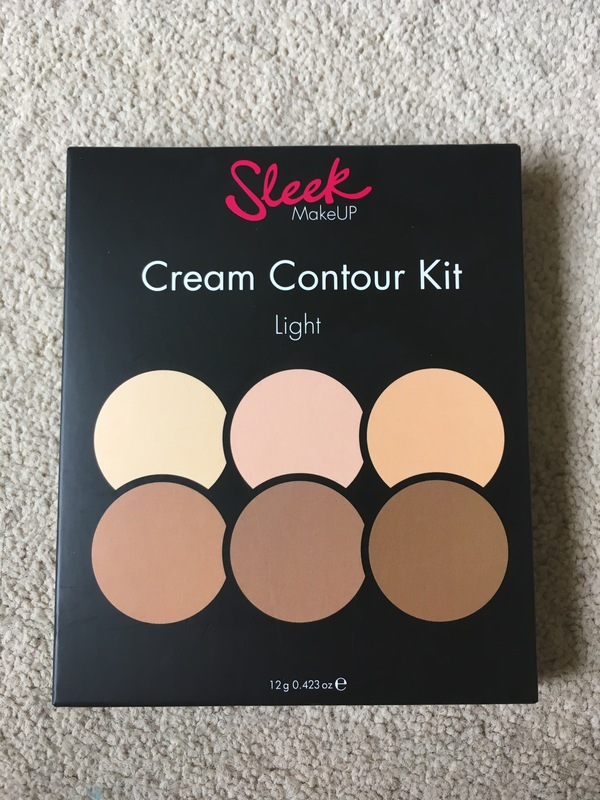 Hooray… I finally hunted down a ‘light’ Sleek MakeUP Cream Contour kit after weeks of hunting! So what are my honest first impressions? I was hoping that the lightest shade (a slightly yellow tint) would conceal my under eyes, which I would cover in foundation powder. This, however, resulted in a very dry, flaky finish – so I would advise only using this to contour beneath the cheek bones and along the nose. The brown tone DID live up to the great reputation of this affordable palette. 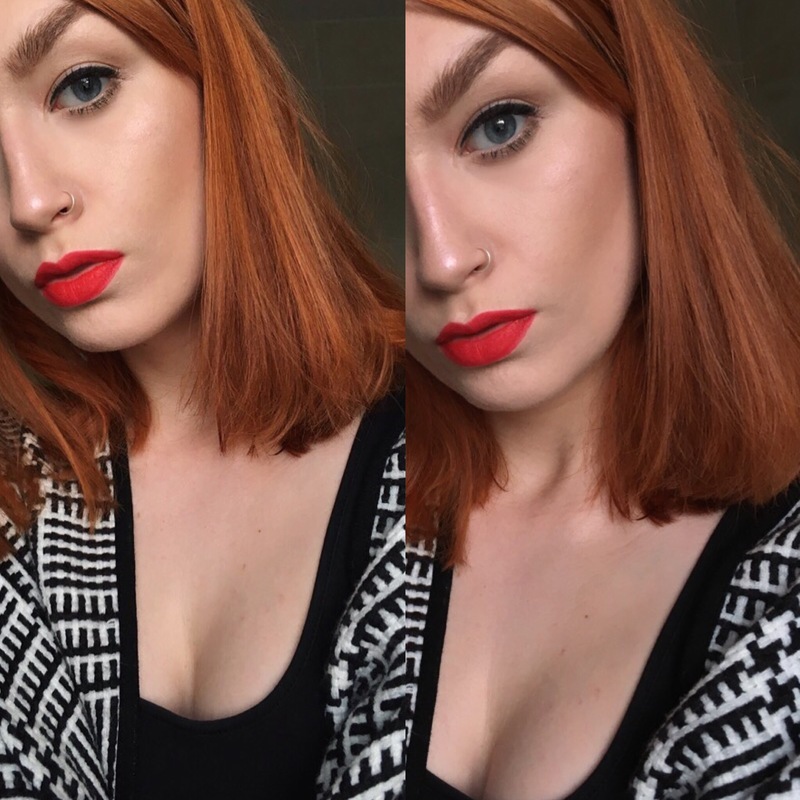 I chose the palest selection of colours as I wanted a natural finish, but when using the darkest shade of this and adding a layer of bronzer, I noticed that I could probably have got away with the ‘medium’ contour kit. My overall opinions? Great at dramatizing the outside of the face when applied with a brush and blended with a sponge. Not so great for highlighting paler facial tones, to add more emphasis to those dark areas. agh where oh where did u find? !